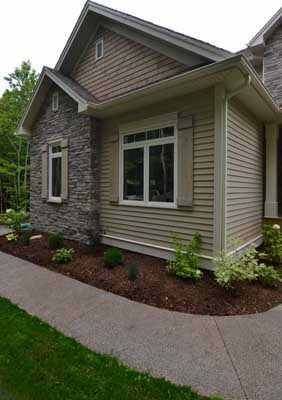 Timberland Exteriors is one of the few Elite Preferred Contractors to offer James Hardie fiber cement siding products in the Twin Cities, NW Minnesota, and surrounding areas. 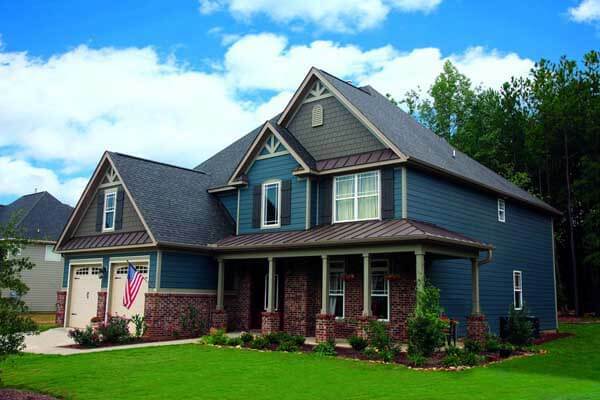 James Hardie® fiber cement is the most popular siding in America – and for good reason. It offers the highest return-on-investment of any home-improvement project, lasts longer than every other type of siding on the market and looks fantastic on your home. Click here to enter our Inspiration Center and design your own home. Whether you’re building a new home or remodeling, James Hardie siding is low maintenance, but unlike vinyl, doesn’t sacrifice the beauty and character of wood. James Hardie siding resists rotting or cracking, and it resists damage from rain, hail and flying debris. 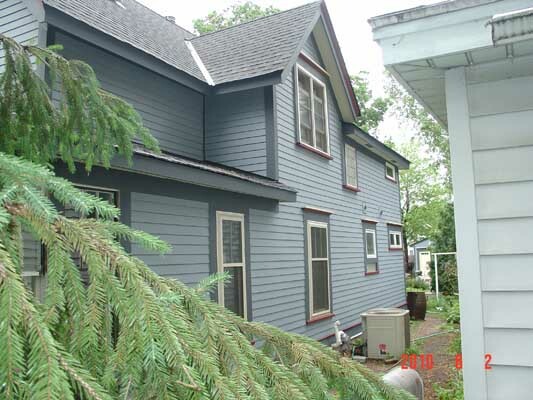 Our house siding is also available pre-finished with a 15-year paint warranty. HardiePlank looks as natural as wood siding. Best of all, James Hardie siding is non-combustible with a limited, transferable warranty for up to 30 years. No wonder it’s protecting over 3.5 million homes in North America alone. Two Toned Farmhouse: This gray-roofed home is clad in Woodland Cream HardiePlank®, Woodstock Brown HardieShingle® Straight Edge shingles and sail cloth HardieTrim® boards. The shingle color and darker gray shutters blend smoothly with the gray roof to create a clean yet interesting look. DESIGNIT / MORE INFORMATION. Monochromatic Lake House: The gray roof on this home blends in with the gray HardiePlank lap siding and the darker gray trim, which helps to make the limestone fireplace the centerpiece of the home’s exterior. DESIGNIT / MORE INFORMATION. Gray-Family Farmhouse: This gray-roofed, updated farmhouse is sided in a gray HardiePlank lap siding and a lighter gray HardieShingle Staggered Edge siding. The hues complement one another while still making the sections of the home’s exterior stand out. DESIGNIT / MORE INFORMATION. Classic Colonial: The darker gray roof merges with the hue of the home’s HardiePlank lap siding in Boothbay Blue and the HardieShingle Straight Edge in the same color as the gables of the home. The look appears traditional with the red brick and bright white trim and columns. DESIGNIT / MORE INFORMATION. Simple Taupe Bungalow: This quaint gray-roofed home is clad in HardiePlank lap siding in Monterey Taupe with a creamy trim for a subtle, welcoming look. DESIGNIT / MORE INFORMATION. Use the DESIGNIT home feature to see what new siding would look like on your home! Siding is a great investment. Re-siding with James Hardie is the #1 home remodeling projects in terms of overall payback. 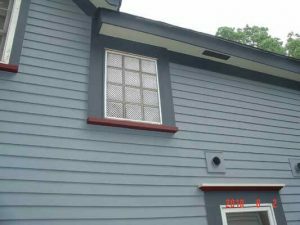 You can often recoup 100% or more of your investment from a siding job. Timberland Exteriors is the right choice for your Minneapolis or St. Paul home remodeling project. 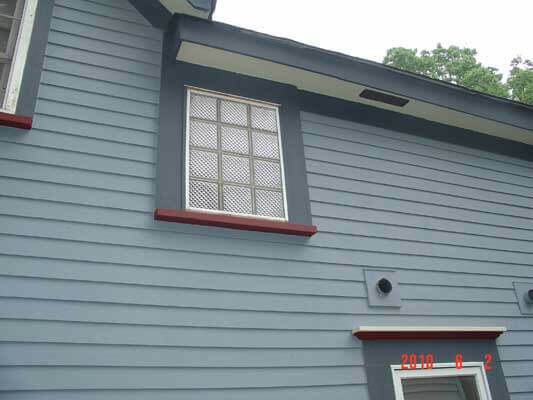 Contact us today at (651) 439-1760, or fill out our online form for a FREE in-home siding Installation quote.